Artificial Intelligence is no longer the future, it is here! For years we've been told that machine learning, cognitive computing and AI will forever alter the way we work and do business. Now, the time has come. With so many areas of business being disrupted and driven by AI, we have launched the hottest event on the calendar, showcasing the AI Leaders, practical use studies and disruptive brands shaping the future. 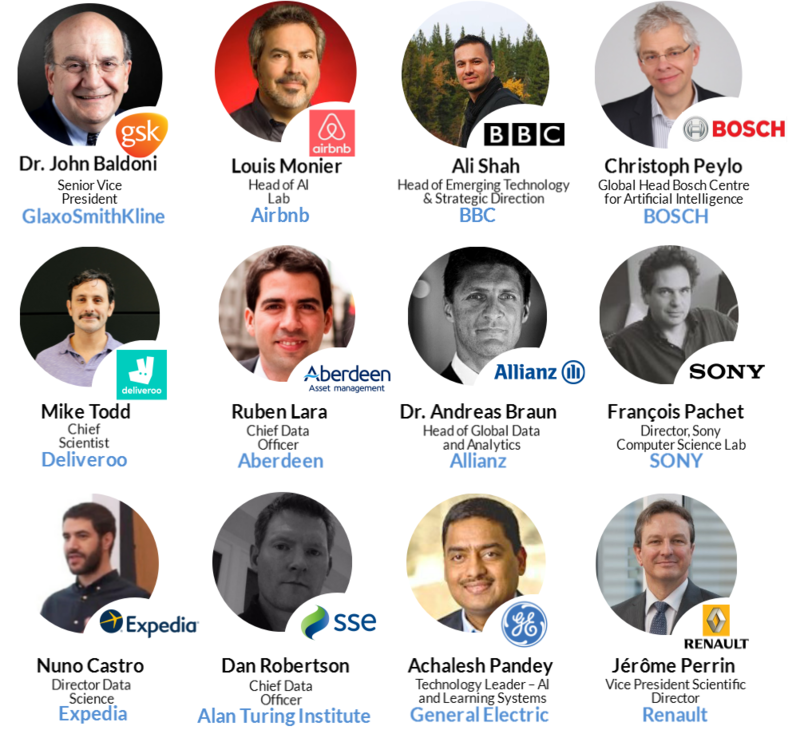 The Applied AI Summit 2018 (5-7 Feb, 2018) will give you the tools to start or develop your AI journey. What you learn here, you can implement tomorrow, not in years to come! Why is Applied AI Different?